- My favourite authors following or commenting on my posts on social media. Jodi Picoult, CL Taylor, Jennifer Niven, Malorie Blackman. Oh and The Hate U Give followed me on Twitter which made me so happy! - Release of my second book (finally!!) 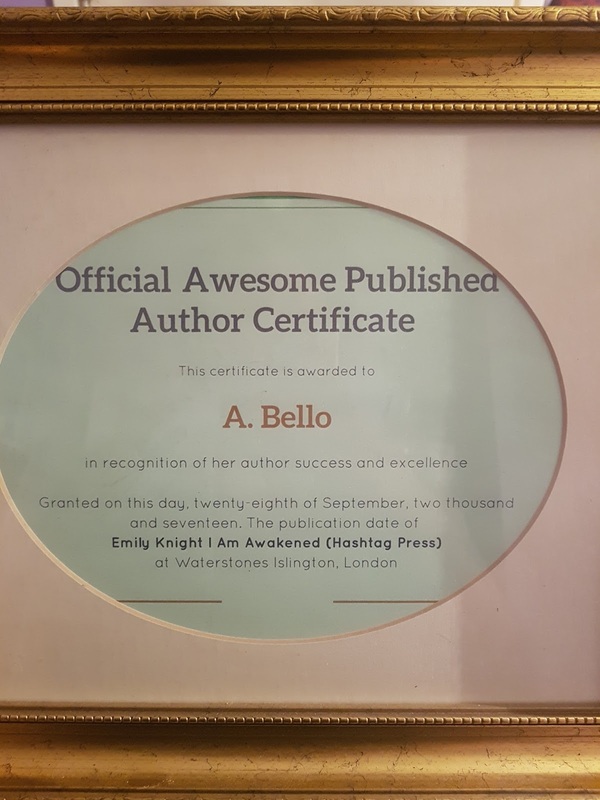 Emily Knight I am...Awakened to strong reviews! 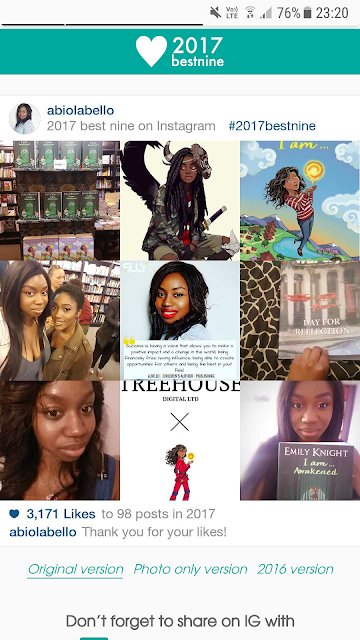 - Hashtag Press and releasing FIVE books in our first year that all smashed it! - Watching Big Little Lies, Power, Game of Thrones and Stranger Things! I lost a dear friend Michelle this year and I know she would have been so proud. She was always rooting for me. Grenfell tower, I'm sure like everyone, truly broke my heart. I know the issues are still not resolved and my prayer is those that lived are able to be healed from such a terrible experience. THANK YOU! To everyone who reads my blogs, shares, comments, follows me on social media. Has read my books and taken the time to post a review or has just said a kind word to me. Thank you! It feels so flipping good to look at my goals list for 2017, with the most ambitious dreams I could think off and your girl was able to tick some off!!!!!!! God is so good! 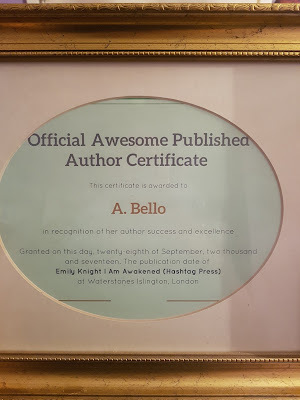 I'm excited for 2018 and determined to see Emily Knight on screens and a book deal for my third book.